Eavestroughs are an important part of a roof; they protect against roofing damage, mould, basement flooding, landscape erosion, and more. To do their job well, eavestroughs must be installed properly. Homeowners sometimes like to tackle this as a DIY project, but here’s why you should hire a professional Calgary roofing company for installation. Installing an eavestrough system is not as simple as people often think. It’s a job that requires the right skills, knowledge, and tools to ensure the eavestroughs do their job and the water drains properly. Otherwise, the system can do more harm than good. 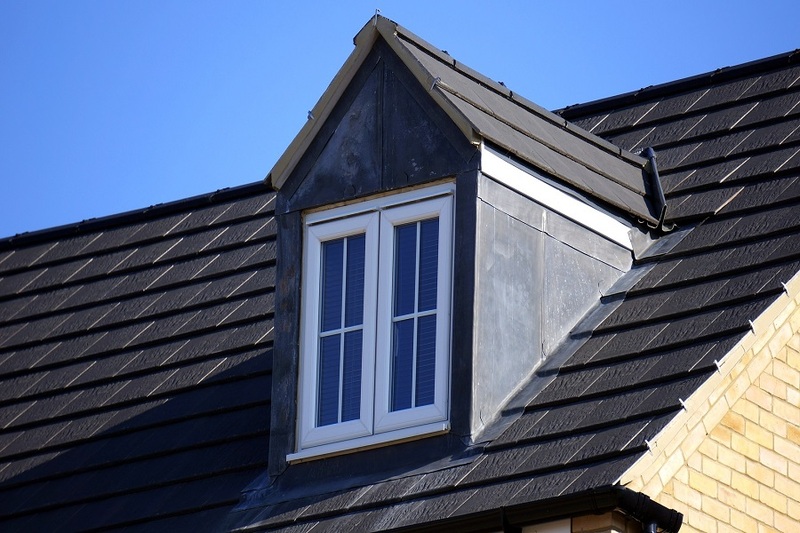 Experts with Calgary roofing company are also likely to notice any roofing problems you might have during installation such as rotting facia or loose shingles. They can then fix the problems before they get worse. Hiring professional eavestrough services helps keep you and your family safe because the company has the necessary training and equipment to perform the job correctly. Installing eavestroughs requires using tools and heavy power equipment while standing on a tall ladder. It’s a safety risk not worth taking as a homeowner. Eavestrough installation is a time-consuming project, particularly if you don’t have experience with it. A professional company handles installation quickly and efficiently so you don’t have to spend your weekends struggling with the eavestroughs. Not only can you save time with a Calgary roofing company, but you can also save money. Homeowners often want to save money with a DIY installation, but this doesn’t always work. Installation companies have access to wholesale prices meaning you could pay less for materials. Of course, getting the job done in the right way the first time also saves you time, money, and headaches later on.